The European Globalisation Adjustment Fund (EGF) was established in December 2006 to support workers made redundant as a result of major changes in global trade patterns to assist them back into employment as soon as possible. The EGF does not cover all redundant workers. Members states can generally only make applications for EGF assistance in cases were at least 500 workers are made redundant in a single company over a four month period or in a particular sector of economic activity over a nine month period. The scope of the EGF covers education and training programmes, career advice and guidance, and enterprise supports. EGF programmes supports may only be provided within a 24 month period starting from the date of submission of an EGF application. Click here for more information on EGF Ireland. 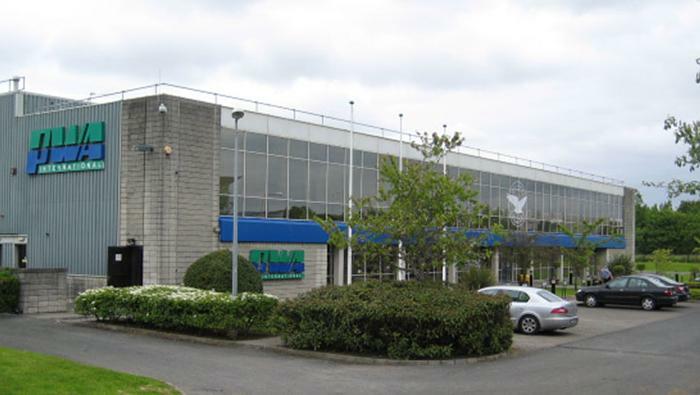 On 19 June 2015 the Department of Education and Skills submitted its 10th application for EU co-funding under the EGF for a programme of guidance, training, education and enterprise supports for up to 108 persons made redundant from May 2014 to September 2015 at the former aircraft maintenance, repair and overhaul facility of PWA International (PWAI) in Rathcoole, Co. Dublin and additionally for up to 108 unemployed young persons under the age of 25 years who are not currently in education, training or employment in the region. The EGF programme, which was approved by the European Commission on 6 November 2015 and by the European Parliament and Council on 16 December 2015, will run until 19 June 2017. 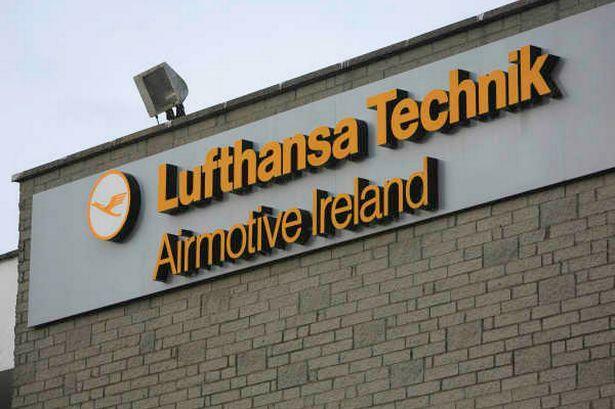 On 19 September 2014 the Department of Education and Skills submitted its 9th application for EU co-funding under the EGF for a programme of guidance, training, education and enterprise supports for up to 424 persons made redundant from late 2013 to mid 2014 at the former aircraft maintenance, repair and overhaul facility of Lufthansa Technik Airmotive Ireland (LTAI) in Rathcoole, Co. Dublin and additionally for up to 200 unemployed young persons under the age of 25 years who are not currently in education, training or employment in the region. The EGF programme, which received final approval from the EU authorities in April 2015, will run until 19 September 2016. 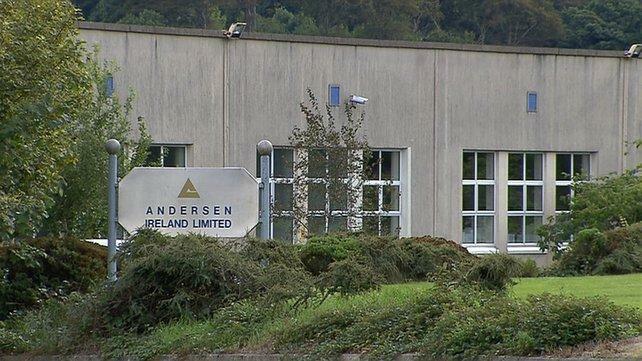 The EGF Andersen Ireland programme was launched on 9 June 2014 by Minister Cannon for workers made redundant in late 2013 at the Andersen Ireland fashion jewellery manufacturing plant in Rathkeale, Co. Limerick. The EGF programme, which received final approval from the EU authorities in December 2014, will run until 16 May 2016.